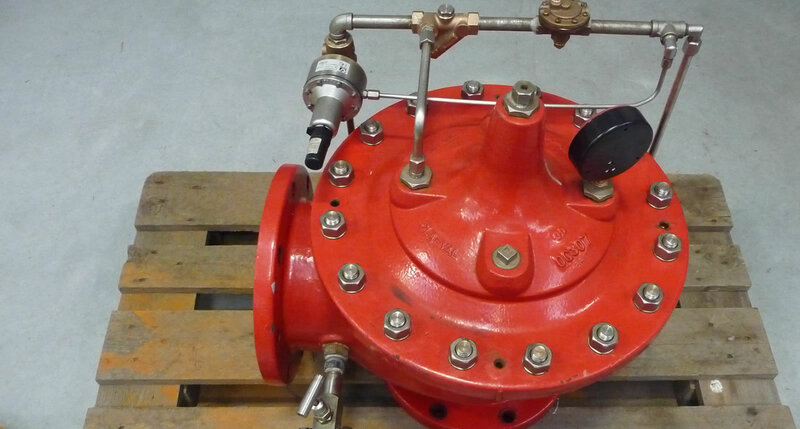 SVS offer a comprehensive range of high quality, high performance safety valve products including direct spring Pressure Relief Valves, Safety Relief Valves, Pilot Operated Pressure Relief Valves. 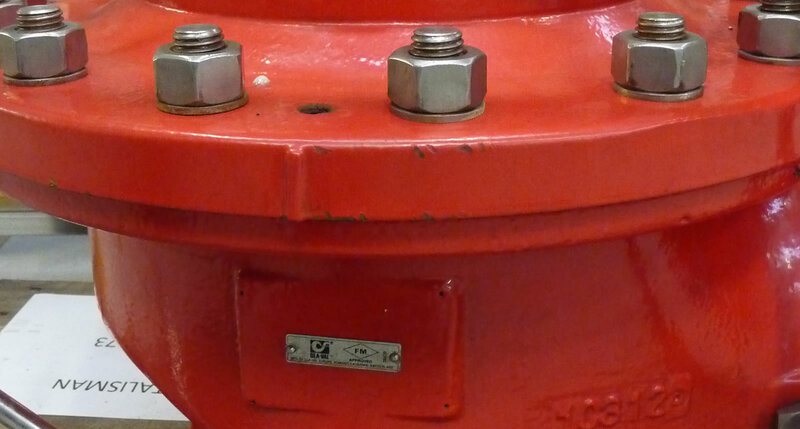 Valves for speciality applications are also available, including tank bottom valves for filling and withdrawing LNG from tanks and marine safety valves for LNG and LPG carriers. Steam Safety Relief Valves and Valve Monitoring Devices for a wide range of heavy industry applications, including nuclear, chemical, refining and power industries. They are required as a safety measure and often the last line of defense against a serious overpressure incident.